WOW!!! I am over the moon that a few of my most enjoyable reads won awards – congratulations to all! 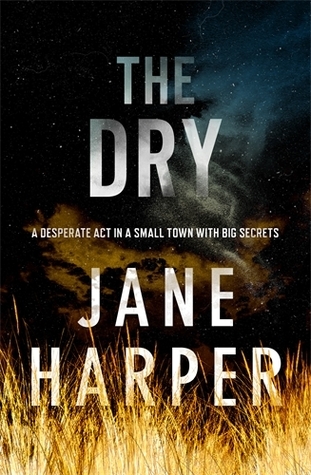 The Dry (Pan Macmillan) by Melbourne author Jane Harper took out two awards at Sisters in Crime’s 17th Davitt Awards for best crime books by women on Saturday night (26 August) at Melbourne’s Thornbury Theatre. 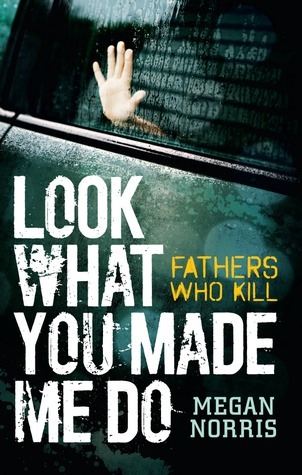 Her debut novel won Davitts for Best Adult Novel and Readers’ Choice, as judged by the 600 members of Sisters in Crime. 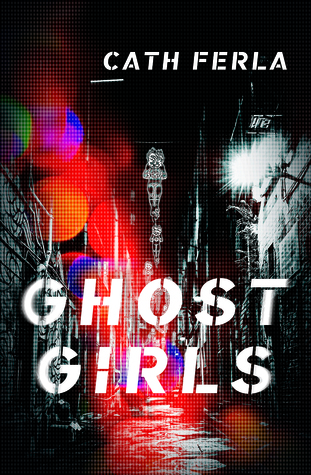 This entry was posted in Uncategorized and tagged 2017 Davitt Awards, Bonnier Publishing, winners. Bookmark the permalink. Congratulations to the winners. And some really fine novels, too! I don’t envy the panel having to choose. The panel did a fantastic job this year Margot, in my opinion- there have been a lot of really excellent Aussie books released recently- such quality reads too!